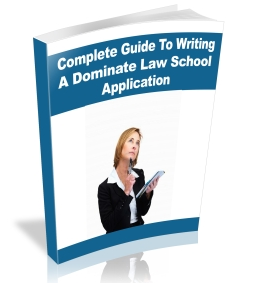 how-to-become-a-lawyer.com launches a completely free 29 page eBook completely dedicated to the process of writing a dominate Law School application which can increase acceptance rates. Nicholas further elaborates that the eBook “covers everything in the law school application process. From signing up for a free account on http://www.lsac.org/ to writing personal statements and even tips for making sure you get the best reference letters possible”.